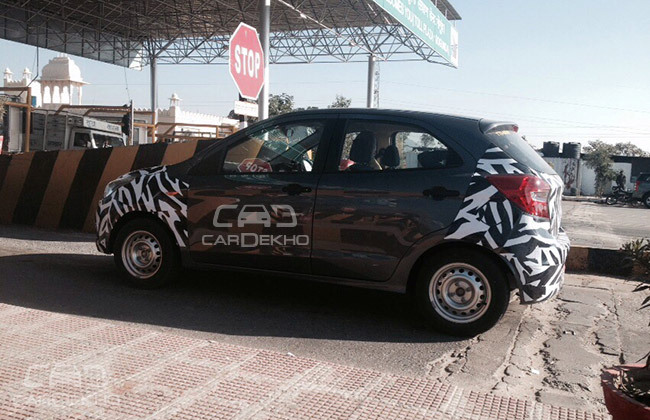 It is a well known fact that Ford India is readying the latest generation Ka for its Indian innings and the upcoming model, which will go on sale in India as the new Figo, was today spotted testing on our country’s public roads. The launch of the new Figo will follow the introduction of the Ka-based Compact Sedan, which will battle it out against some very well established models like the Maruti Suzuki Swift and the Hyundai Grand i10. Industry watchers have been of the opinion that the upcoming Figo hatchback would retain the values of the current model, which means it would score highly in areas such as cost of ownership and driver involvement. Along with these, Ford’s Kinetic design language should ensure that the upcoming car would look at least as modern as any of its rival. It was recently reported that the new Ford Figo India launch will happen in September, which means Ford could be banking up on the increased sales during festive season to bestow its upcoming hatchback with a strong initial sales performance. If various rumours are to be believed, Ford India has already prepared its production facility for manufacturing the upcoming model. 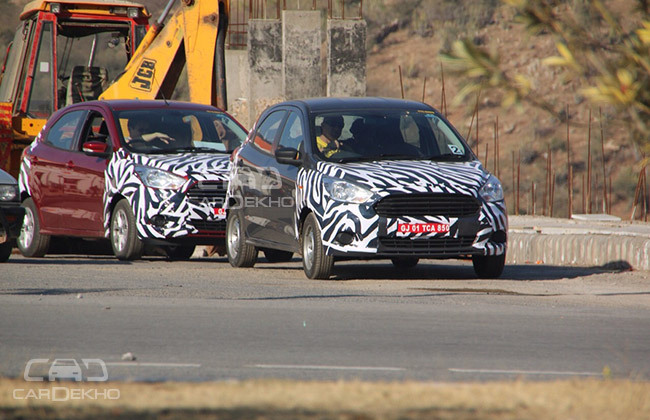 As we have been saying, the upcoming 2014 Ford Figo hatchback would be a complete replacement for the current Figo. There exist really small chances that the two models would be sold alongside, much of which has to do with the poor numbers the current Figo has been posting on the monthly sales charts. The upcoming car will launched with both petrol and diesel engine options and would get a non-turb0 version of the EcoBoost 1.0-liter motor and a de-tuned version of the Fiesta’s 1.5-liter, 4-cylinder, turbocharged diesel engine. Stay tuned to AutoColumn for more on the new Ford Figo India launch.